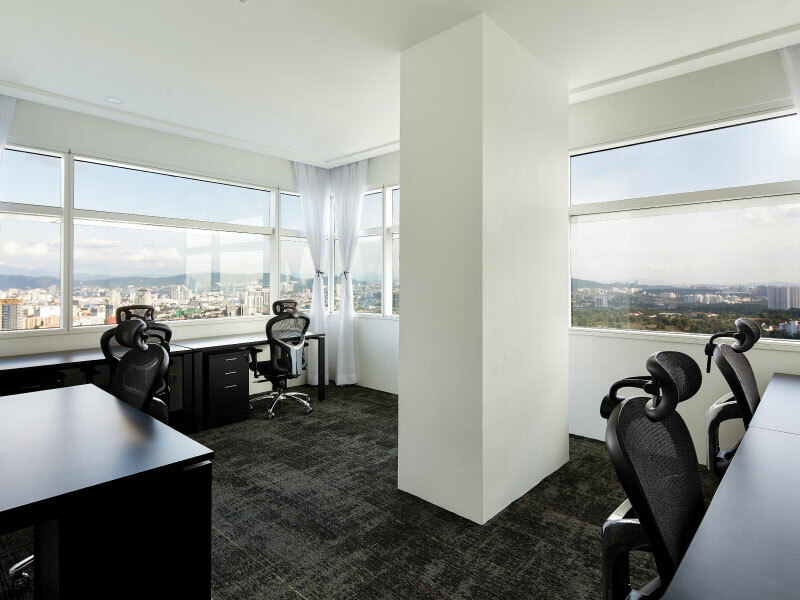 Colony @ KL Sentral is strategically located in the heart of Malaysia’s largest rail transportation hub. 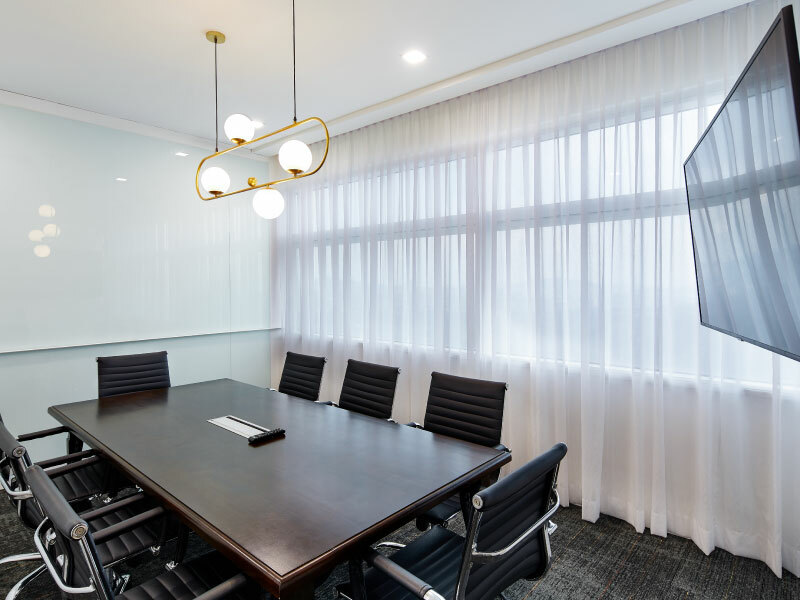 Housed within Level 37 of Q Sentral building, an MSC Grade 'A' building with connections to all major rail systems, you can access seamless connection in and out of the city with neighbouring shopping mall and accommodations. 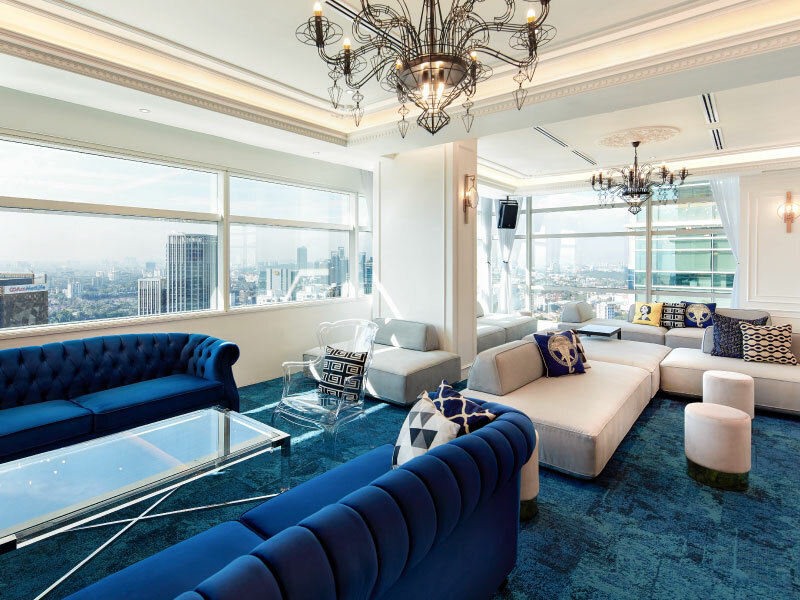 The design theme of Colony @ KL Sentral is inspired by Parisian Apartment. 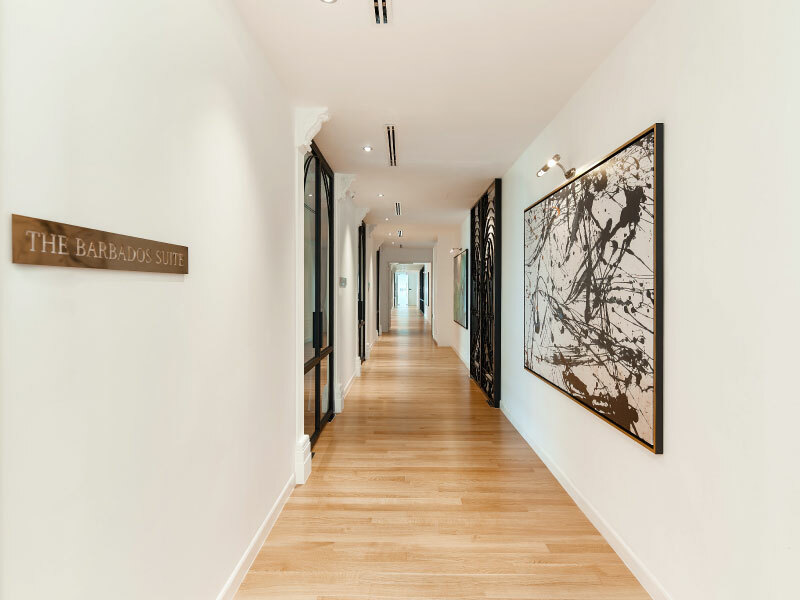 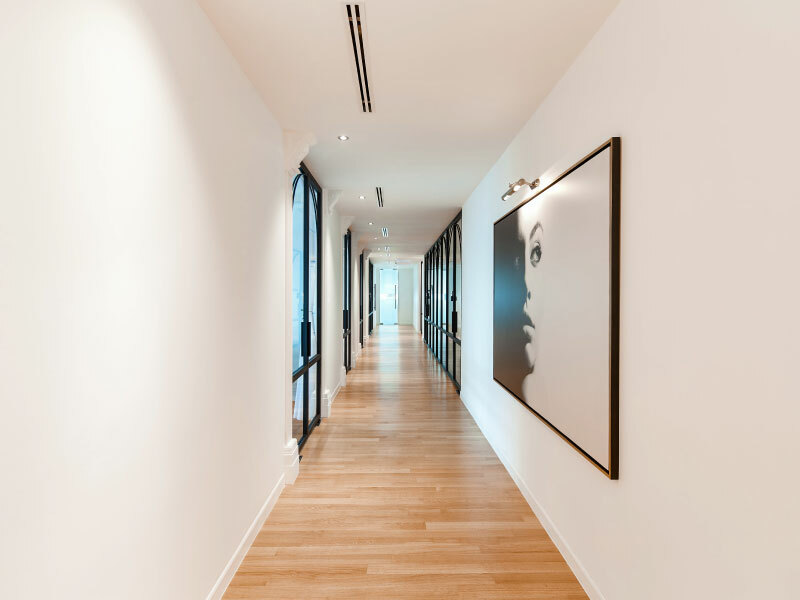 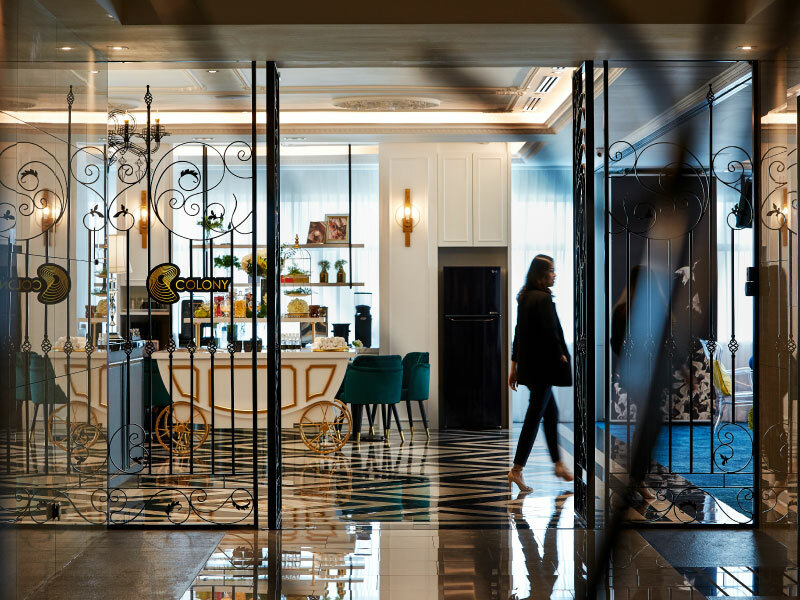 Upon entering, you will be greeted in a warm and atmospheric reception, surrounded by brass white railings, neoclassical details and Colony’s iconic black and white polished porcelain flooring. 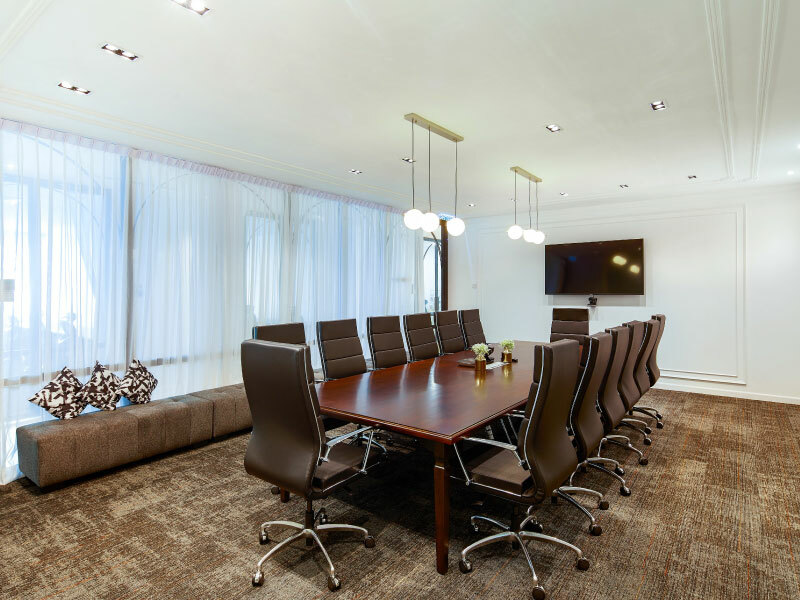 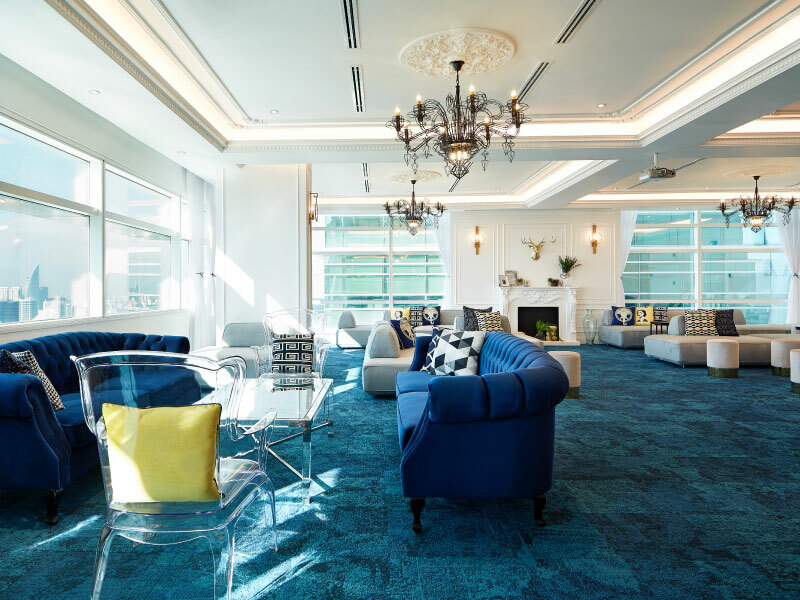 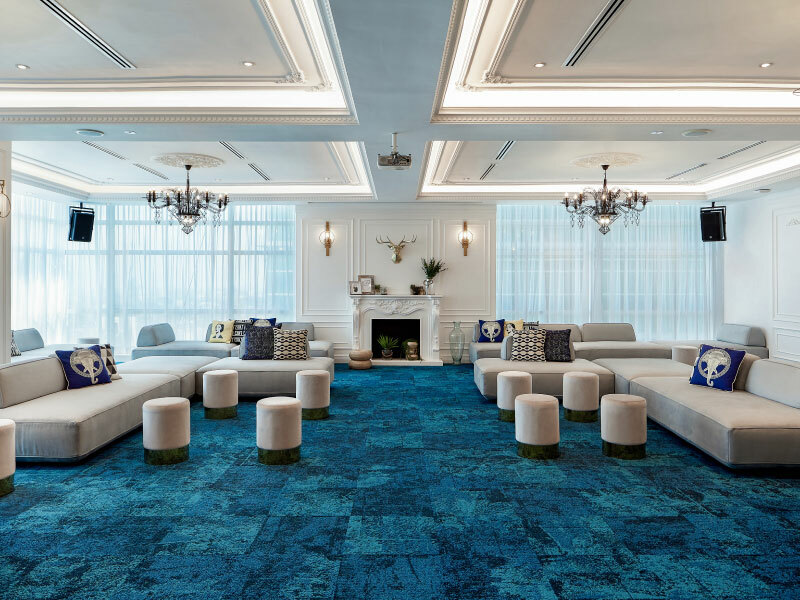 Set adjacent to the foyer, the event space and common area’s dominant feature includes an opulent blue carpet with plush upholstered sofas for you to perch on. 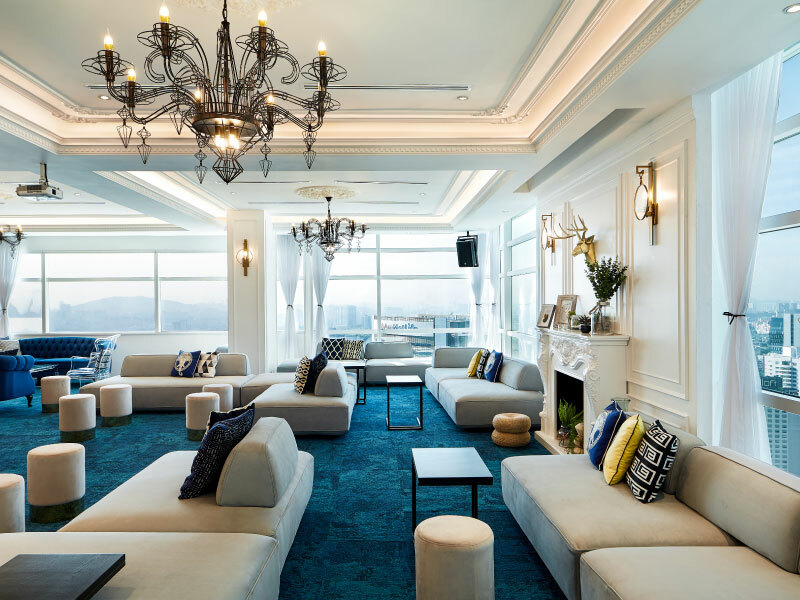 The chandelier adds a touch of sophistication with its unique, blackened brass, illuminating the common areas in an expressive fashion.